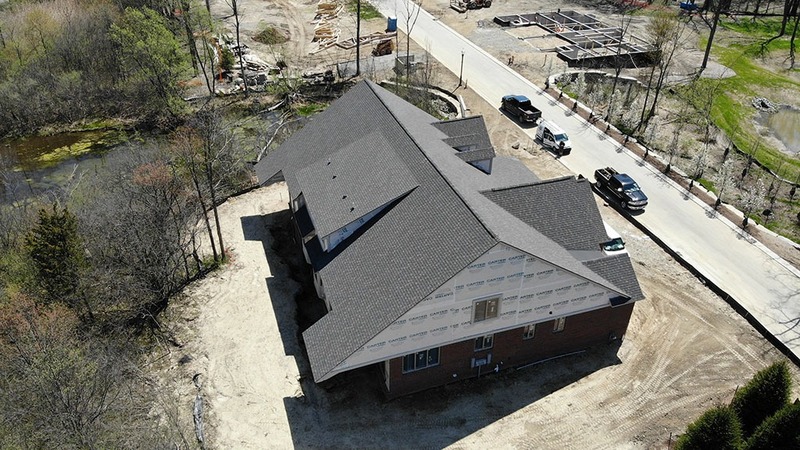 Roofing - Ingram Roofing, Inc.
We offer full service roofing and repairs. When you need qualified licensed and insured contractors look no further. We perform new installations, complete tear-offs, repairs and more. Ingram offers quality craftsmanship and a lifetime transferable warranty through the manufacturer. We are a family owned business that has been operating in the metro Detroit area since 1954. We carry top certifications with many manufacturers, giving us the capability to offer full system warranties. 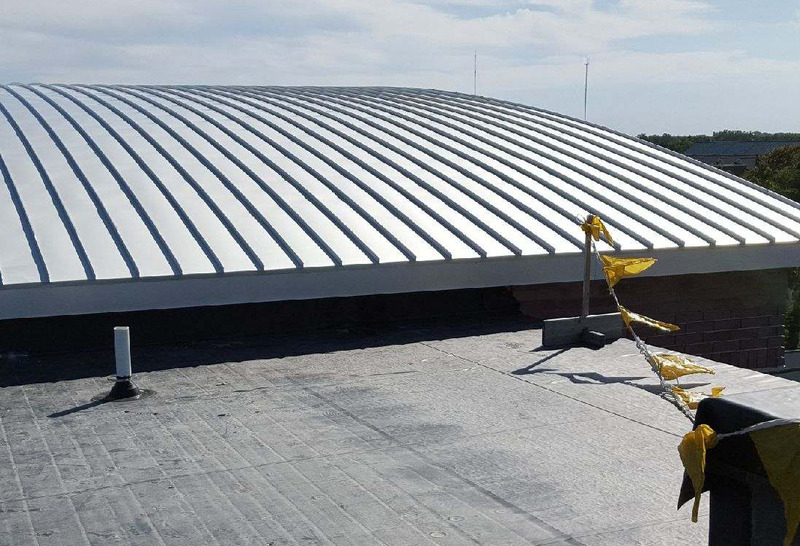 We work closely with Certain Teed for asphalt roofing applications and are able to offer 5 star warranties through their certification program that many other contractors simply don’t have. 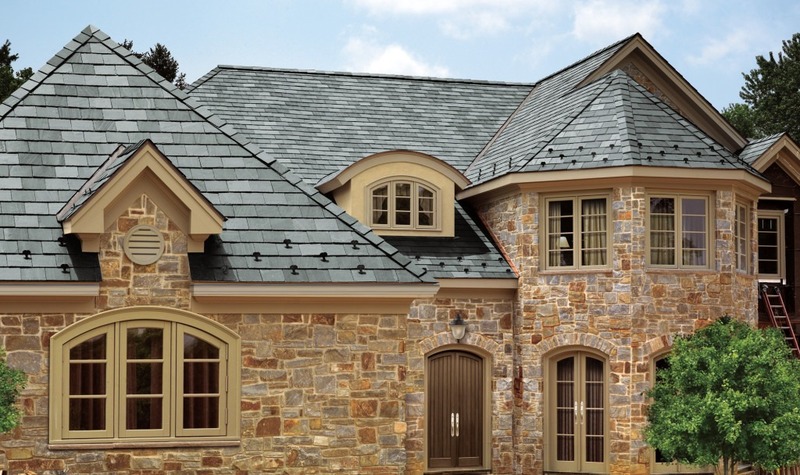 At Ingram we specialize in high end residential roofing products. Among these are synthetic products, cedar, slate, metal and tile roofs. Some of the suppliers that we work with include GAF Trueslate, Boral, DaVinci Roofscapes, and Ludowici. 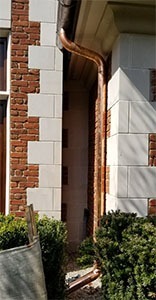 We work with local quarries such as Camara Slate and Evergreen slate as well. We also excel in working with top architects and designers on these specialized projects. We are a certified installer for EPDM, TPO, PVC, SBS and APP modified systems. Full installation warranties in the 10, 20 and 30 year are available for these systems. We are also manage multi-family contracts among which include apartment buildings, condominiums, retail plazas, and industrial buildings. Some of our unique services include decks, terraces, plaza waterproofing and rooftop gardens. The workmanship of Ingram Roofing is excellent. They have very high standard. I would strongly recommend them for your roofing needs. Great place to work, fair pay, fair people. 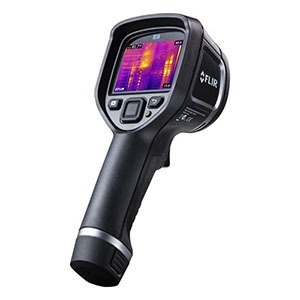 Some of the services that we provide include leak detection using state of the art thermal imaging. We also have a dedicated full time service technician for any minor repairs needed on your building. We are also a full service gutter company offering traditional OGEE or half round style gutters. We work with all gutter materials inluding aluminum, copper, steel and other specialty metals.